Contact Us - Hughes Insurance Services, Inc.
Get insurance by phone, or come by the office between 9:00 a.m. and 5:00 p.m. We look forward to hearing from you! 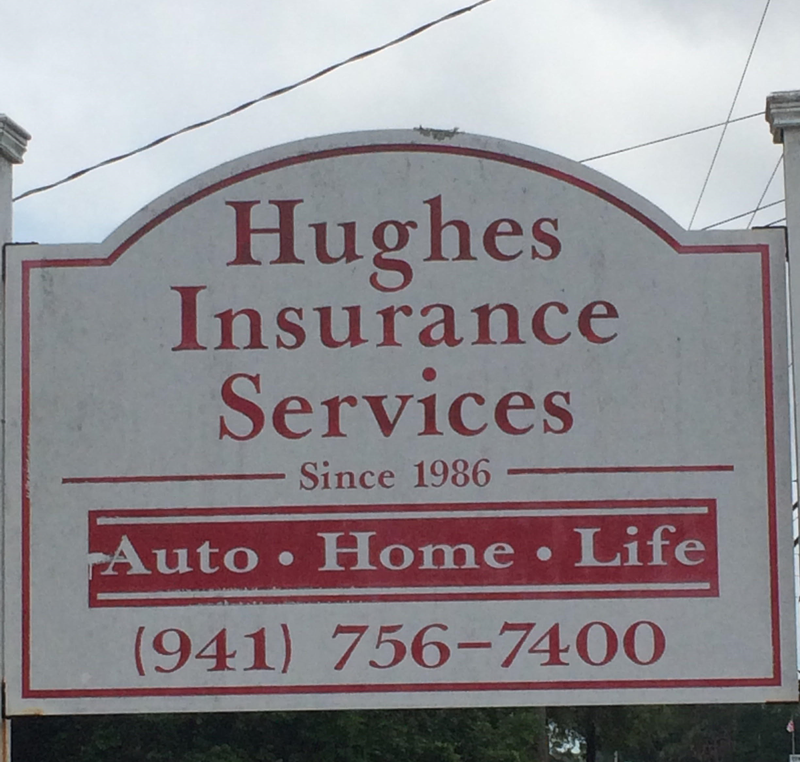 Founded in 1986 by Ken Hughes Sr. Hughes Insurance Services is now managed by his son, Ken Jr. (He likes us just to call him Ken though) H.I.S. is the ideal place to find coverage for your home, car, boat, or business in Bradenton, Sarasota, or anywhere else in Florida. It does not matter if you are just starting out as a car or homeowner, looking for a better rate, or having trouble finding a policy that fits you just right. Ken Melissa, Silvia and Veronica are here to help in English or Spanish. Check out our agency for quotes with the big insurance groups and the small firms so you know your insurance premium is as low as it can be for the coverage and service you need. Trust us for the best insurance Bradenton Florida has ever seen. Copyright © 2019 Hughes Insurance Services, Inc.